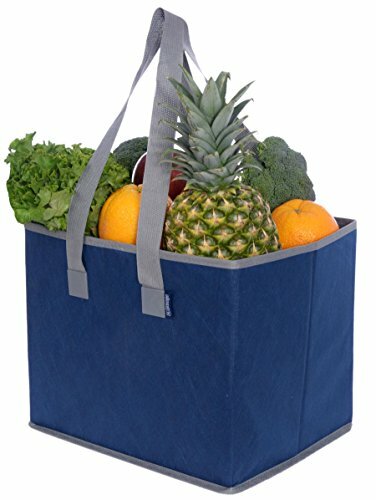 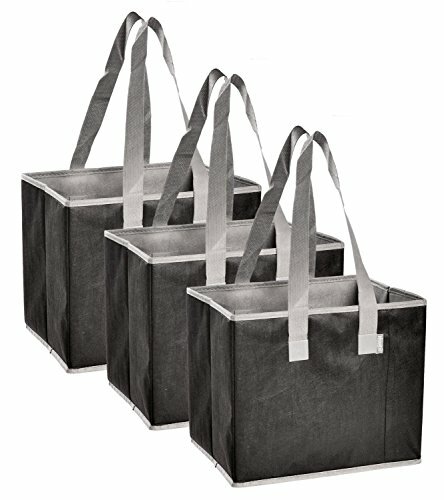 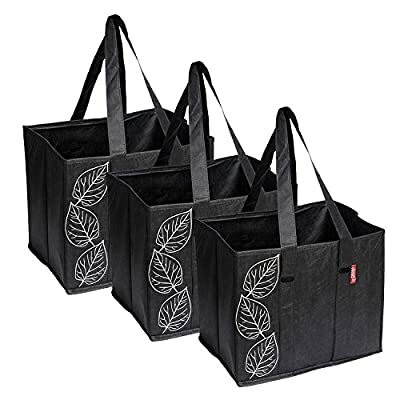 These sets of collapsible and reusable grocery boxes offers an eco-friendly alternative for your shopping convenience. 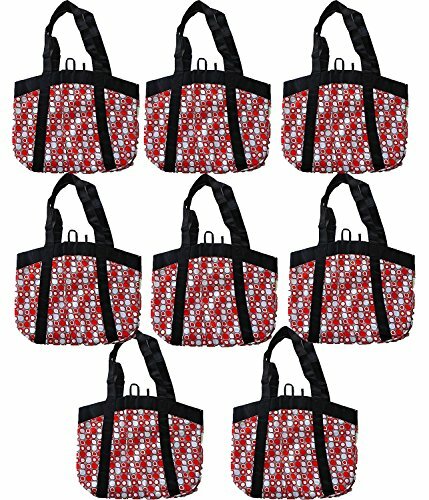 Available with decorative leaf pattern or in solid colors. 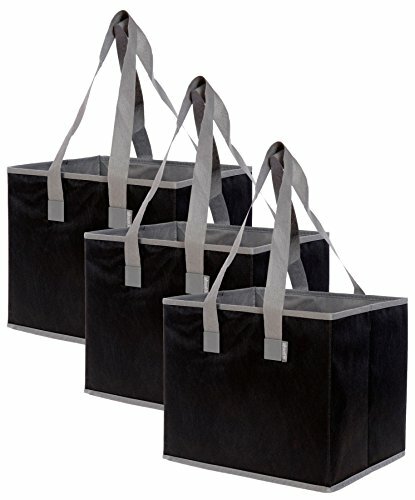 Equipped with sturdy handle straps, these boxes are sure to make your shopping experience an enjoyable one.